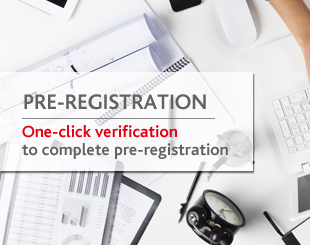 Simply verify your personal information to complete the visitor pre-registration for 2018 with just one click if you've pre-registered to visit previous editions of interzum guangzhou! 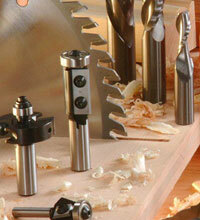 The Woodworking Machinery business is the basis of the entire furniture manufacturing industry. As the demand for custom furniture grows, modern woodworking machinery is favored by furniture makers downstream. Compared with traditional woodworking machinery, flexible production systems can better meet the needs of custom furniture production. At CIFM / interzum guangzhou 2018, the world's top woodworking machinery equipment and component providers such as Homag, Weinig, SCM, Biesse and IMA will provide you with the deepest insights into the industry's latest developments in Asia! "The customized furniture segment is undoubtedly the most watched in the home furnishing industry. With the upgrading of consumption, the market will experience a period of explosive growth. There is increasing use of automated production lines in China's furniture manufacturing industry with an accelerated demand for high quality cutting tools; and improvements in technology will bring about a big opportunity to the world's leading tools company." Showcasing Dimar's long lasting quality cutting tool, D-Top. "Unlike before, now we can detect sparks - which is a dangerous source of causing fire - and extinguish them with water, mist or inert gas, and enhance safety levels during production." Showcasing GreCon's detection and extinguishing system. "Today, our consumers' awareness and requirements on environment-friendliness and health are increasingly higher." Showcasing Schentel's short cycle lamination press, HPL press, impregnation line and sanding machine. "Due to the need for efficient use of resources, demand for a diverse range of fast bonding hot melt adhesives will grow to meet individual needs, particularly PUR adhesives." 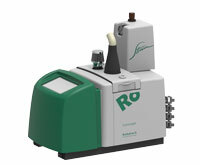 Showcasing Robatech's Concept Series Hot Melt Glue System with customizable temperature management and automatic filling features. "The development of woodworking tools in the future is moving towards new technology, new application and customization, and for this segment in the context of China, the goal is to solve the technological and application issues between what the market demands and what the final products can offer." 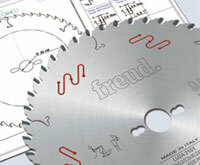 Showcasing Freud's LU5G which is great for aluminum section cutting. "Today, furniture manufacturing requires more and more multifunctional equipment with high flexibility and time in order to face the continuously growing demand to produce a wide variety of different items of complex shape even in very small batches." 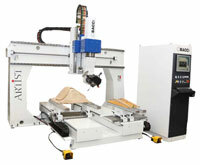 Showcasing Paolino Bacci's ARTIST, the 5-AXES CNC machining centre. 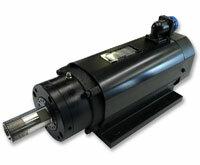 Showcasing Shin-oh's Spindle Motor (Collet type) – S235 series. Various tools can be installed on Collet type motors which can be used for grooving, drilling, milling and chamfering, offering speed of up to 30,000rpm with a customizable shaft. 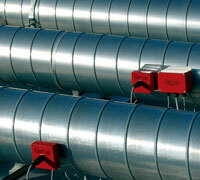 "Edgebanding technology and hot air system is bound to lead the trend of edgebanding machinery." 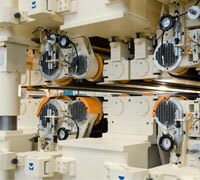 Showcasing Schugoma's German hot air system edgebanding machinery. "Furniture customization is what the future will be." 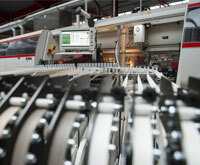 Showcasing IMA's Novimat & FH4 which offers absolute precision cutting & automatic edgebanding. 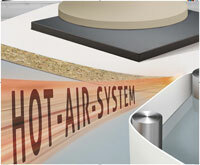 interzum guangzhou thrives on the interest you show in the latest market developments. As a qualified visitor or exhibitor, your participation plays a key role in the success of the fair. That is why we would like to keep you up to date. However, if you do not wish to receive information about this event in the future, please click "Unsubscribe". Privacy Copyright Statements Copyright © 2018 Koelnmesse. All rights reserved.